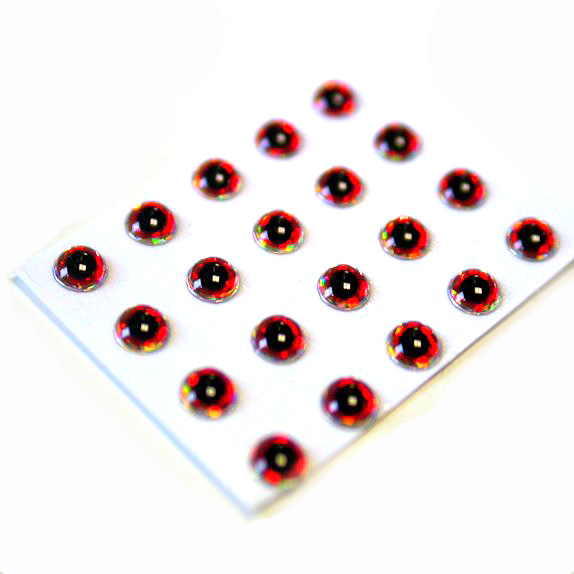 Holographic self-adhesive eyes that are bright and very lifelike. Perfect for baitfish and predator patterns. For greater durability cover the finished eyes with epoxy or floo glue. Pre cut ethafoam pills that will make two boobies per pill. The smaller diameter pills also make good heads for suspender patterns. 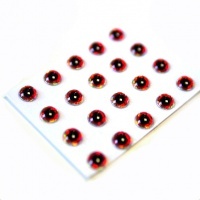 Pre made, buoyant dumbell eyes that are perfectly balanced. Plastozote blocks are dense foam that can be cut with a sharp knife to any shape required.